Pope throws caution to the wind while talking about blasphemy….. 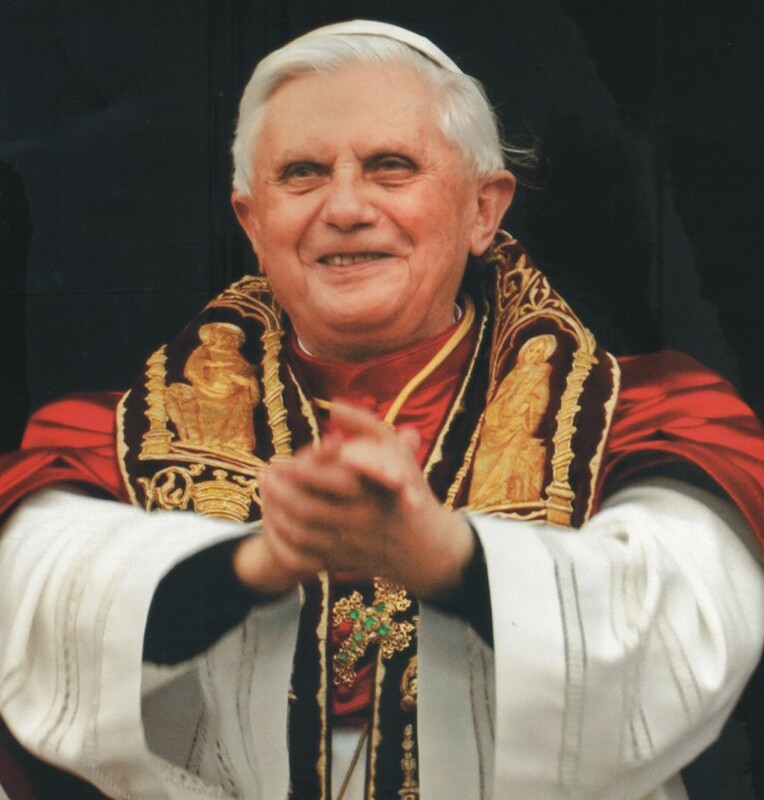 It was in 2006 that the most irresponsible act of blasphemy was committed by a religious person like Pope Benedict XVI when he made certain uncalled for and objectionable remarks against the person of the Prophet of Islam (PBUH). Although he had to cut a sorry figure after condemnation of his remarks, he has now again thrown caution to the wind and tried to provoke the sentiments of Muslims by demanding to scrap the law. According to media reports, Pope Benedict XVI on Monday called on Pakistan to scrap a blasphemy law after the murder of the governor of Punjab, saying the legislation was a pretext for “acts of injustice and violence”. The Pope did not realize that all the rational people in Pakistan are mindful of the implications of the law but no one is demanding its outright repeal, all of them are peacefully struggling to improve the law and the procedure so that the extremists are deprived of the space to misuse it to target hapless minorities. In the present charged atmosphere, the demand of the Pope is like showing a red rag to the bull. It is also like adding fuel to fire and he has done disservice to the millions of Christians living in Pakistan’s society now sharply divided on religion. More than 50,000 people rallied in Pakistan’s southern city of Karachi on Sunday against the controversial reform of the blasphemy law that was behind the shooting of Punjab governor Salman Taseer last week. 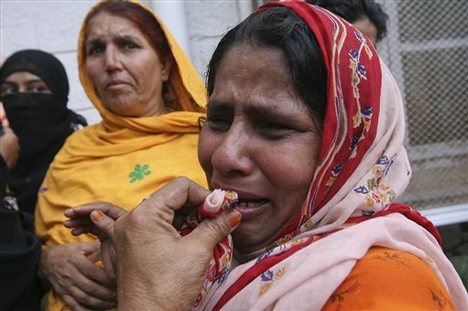 Taseer had called for reform of the blasphemy law that was recently used to sentence a Christian woman to death. But his outspoken liberal stance offended the country’s increasingly powerful conservative religious base. Controversy over the law flared when former information minister Sherry Rehman tabled a bill in November calling for an end the death penalty for blasphemy, after Christian mother-of-five Asia Bibi was sentenced to hang.